There are currently 31,820 users on this website. 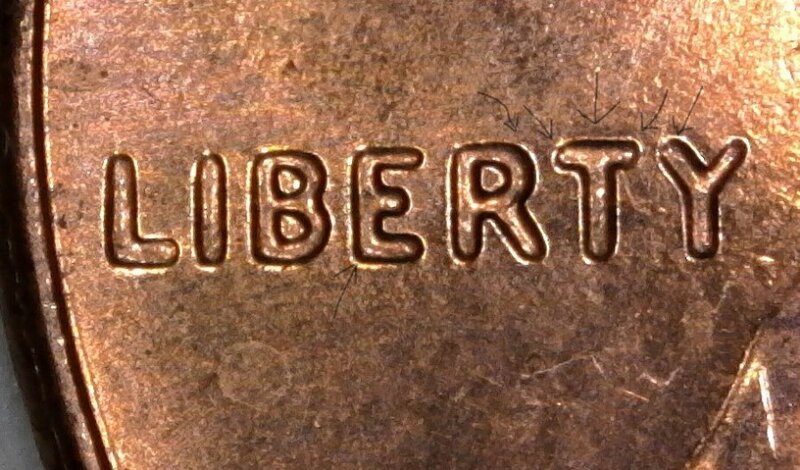 I found this in a mixed circulated roll, from a bank box of U.S. Pennies. I have to send this in to Tanner Scott (Tanman2001) for attribution on his site. 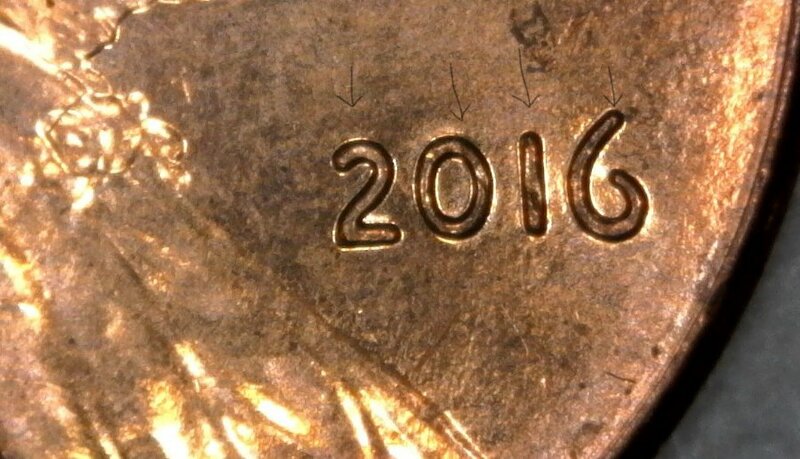 Extra thickness with notching can be seen on "ERTY" and light extra thickness on the date. I don't see it listed on John Wexler's site or on Variety Vista. I don't see it listed etheir. 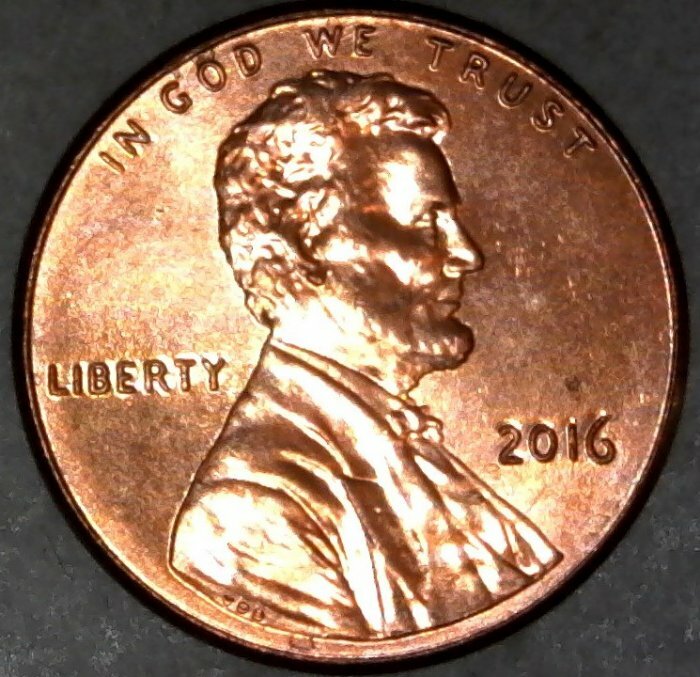 It's a pretty decent Doubled Die too. I will have to send this to Tanner Scott (Tanman2001), the owner and administrator of crdievarieties.com for attribution. The attribution fee is free and I would only have to pay for return postage. Send John Wexler some images and see what he thinks. I would but unfortunately, John A. Wexler has been very sick with Parkinson's Disease recently. 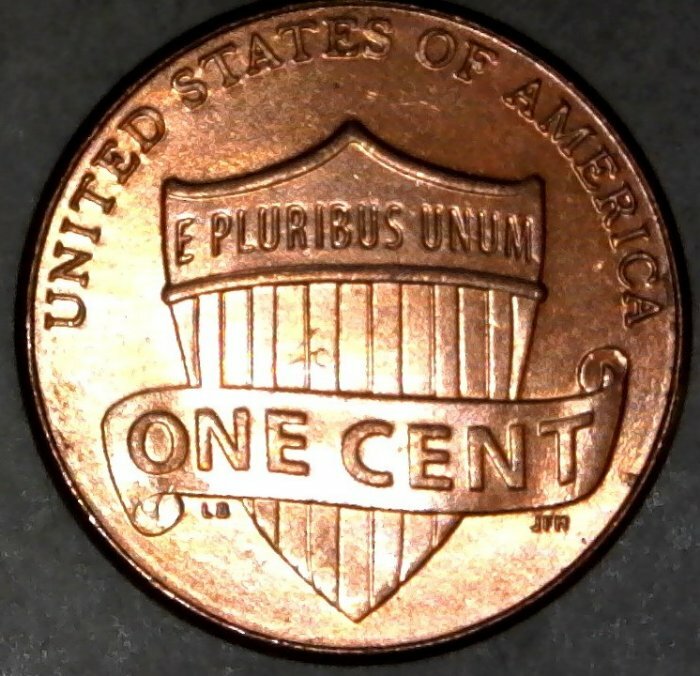 I have sent him a package of unattributed coins and have never gotten my package back. I have emailed him 3 times, and he hasn't responded back once to my emails, nor did he send a followup on my package. I had to file a complaint to PayPal to get my money back. That's why he is so behind on updating his website. Unfortunate with Mr. Wexler. Good find though. Nice find E&V. Thanks for the info Wexler. I was about to send him 4 coins. I think I will wait. Thank you CoinHunter27 and GrapeCollects! And yes, that's very unfortunate for John Wexler. I feel bad for him too. He was a great attributer. Thank you Bate! It's too bad about John Wexler. Sorry to hear that about Wexler. Someone needs to add a note on his site that they are not taking attributions until further notice. John told me the other day that the Wednesday before last he had total knee replacement surgery. Yes, he is dealing with Parkinson's as well but he also told me his goal was to have the backlog completed as well as update his site by the first of April. It took 1.22 seconds to rattle this change.